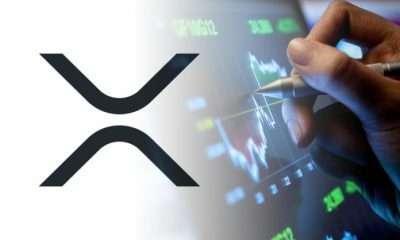 XRP adoption is on boom! 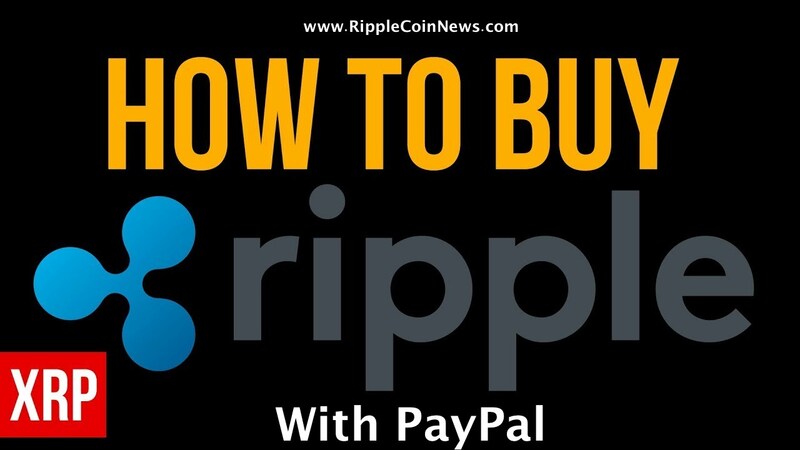 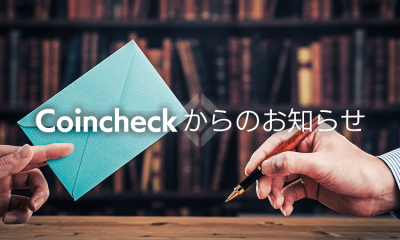 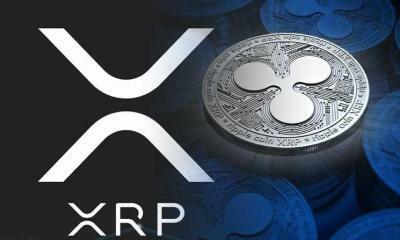 After the successful integration of XRP with WooCommerce platform, users can now send the third largest cryptocurrency via Microsoft outlook. 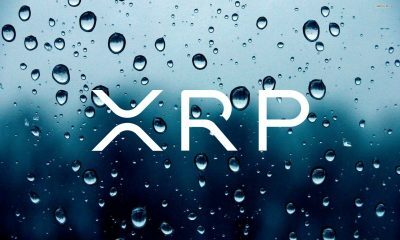 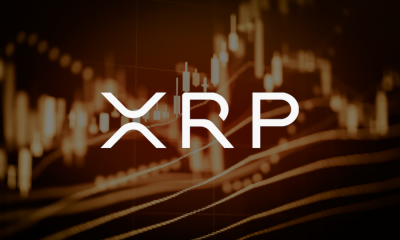 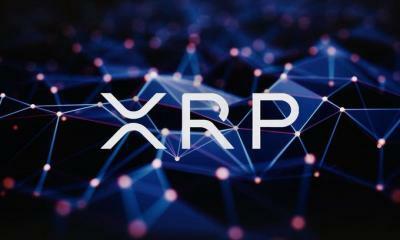 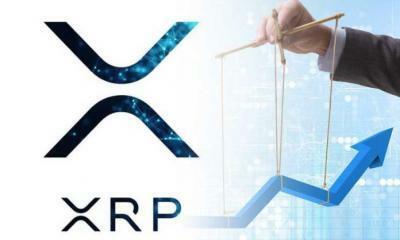 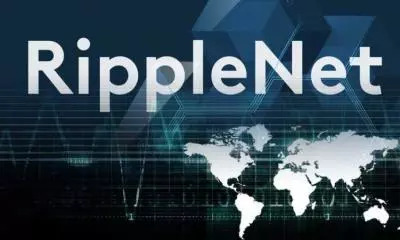 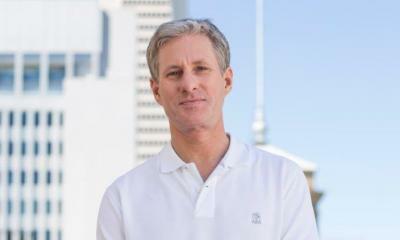 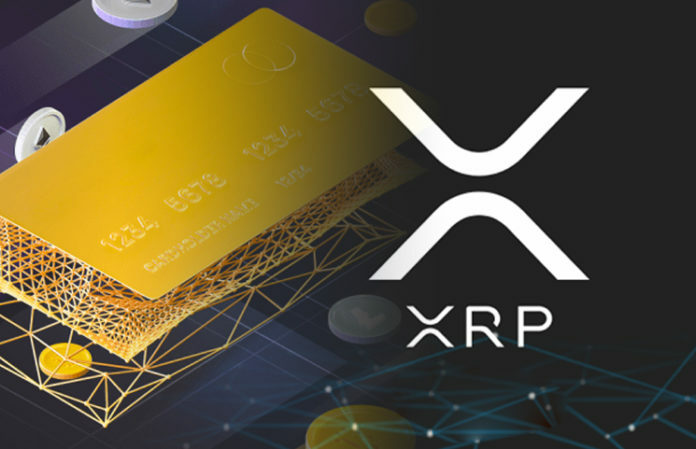 To remind, Wietse Wand, the lead at XRP backed XRPLabs had earlier began a bounty campaign for developers who were supposed to integrate XRP payment with WooCommerce plugin. 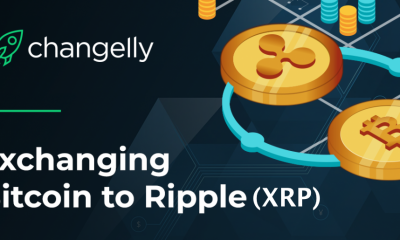 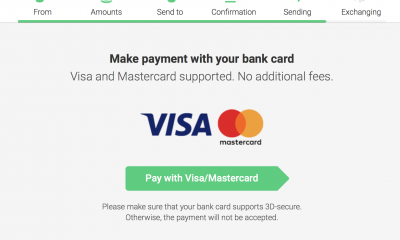 As a result, a developer Jesper Wallin participated at bounty and successfully integrated XRP with WooCommerce plugin as a payment option. 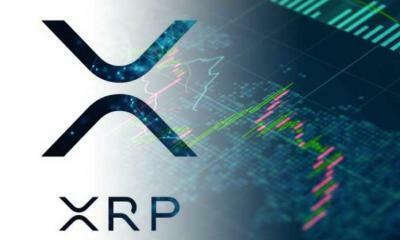 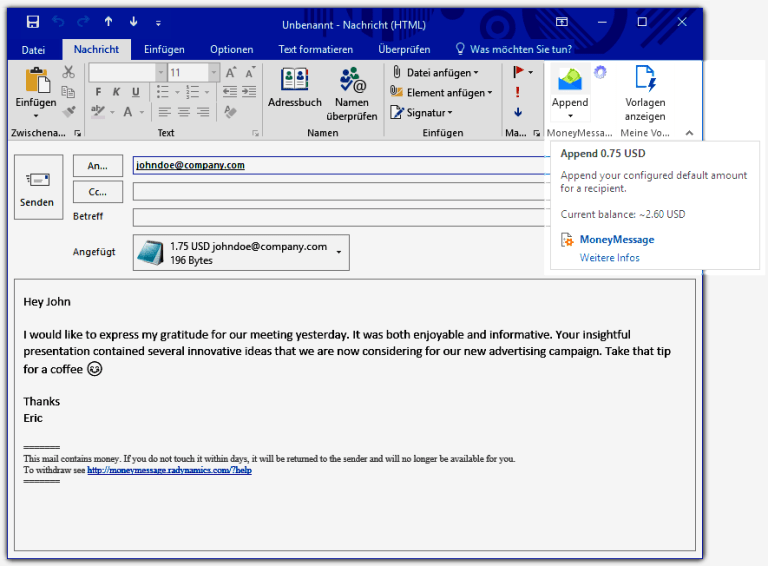 After the successful completion, Wietse Wind is all send to support XRP on Microsoft Outlook by through XRPtipbot. 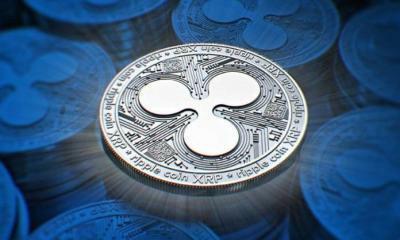 Reportedly, a developer called SchlaubiD has integrated XRPtipbot API into Microsoft outlook as an add-on. 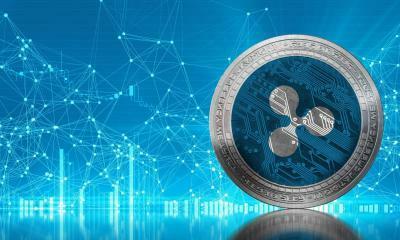 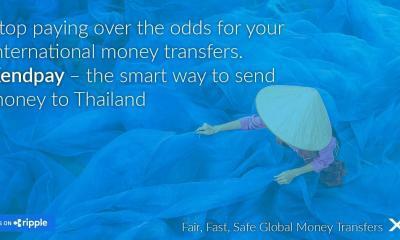 The integration of API lets the user send XRP to anyone via email – in fact, the recipient without an XRP address can also access the crypto.